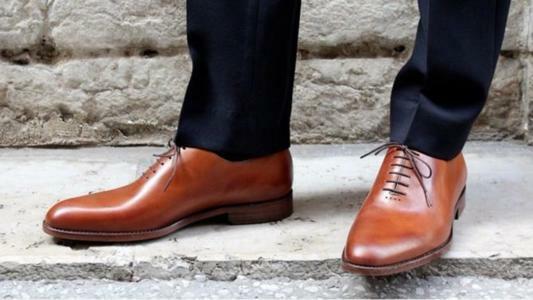 French investment company LBO France has added luxury shoe brand Bexley to their stable. LBO France’s appetite for French ready-to-wear and the so-called accessible-luxury segment has been clear for some time. After The Kooples, IKKS and Eminence, the investment fund is stepping into the shoe market, completing the ensemble. This first LBO, or rather MBI because an external shareholder manager arrives in the shape of Bruno Luppens (formerly of Lacoste), is done by means of a debt representing five times the brand's EBITDA (around €10 million according to Capital Finance). Bexley already earns one-third of its revenue from e-commerce, which can be improved, as can its presence abroad, limited to Brussels at the moment. Combining quality (French leather) and affordable prices, the brand founded by Eric Botton, who remains minority shareholder, seems to have a bright future ahead of it with a new financial player steering its development. LBO France: Jérôme Guez, Guy Latourette, Laurent Mabileau, Karine Callec; Finance: 8 Advisory (Florence Khayat); Legal: Mayer Brown (Xavier JaspaR; Emily Pennec) Jones Day (Diane Sénéchal); Strategy: Advention (Alban Neveu); Tax: Arsene Taxand (Denis Andres).